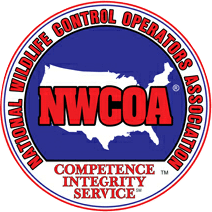 Hogarth’s Pest Control specializes in cricket removal. Crickets represent any of approximately 2,400 species of leaping insects that are found worldwide. There are three different species of cricket found in Northern Michigan: the Camel, Cave, and Field. 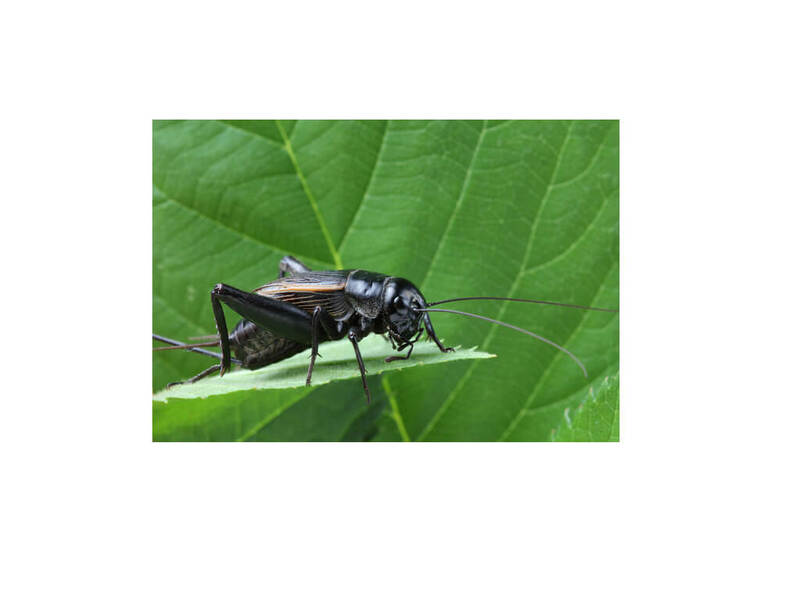 Crickets feed on plants and typically reach maturity in July and August. They are nocturnal and are known for their loud chirping noises from males looking to attract the females. They live primarily outdoors but can make their way inside of structures. In the fall when the air is dry and weeds and grasses start to dry up and die, crickets will attempt to invade homes; they enter through spaces under doors and open cracks. These insects can bite but rarely do, as their mouths are not strong enough to puncture the skin. Crickets do, however, carry a significant number of diseases which have the ability to cause painful sores but are ultimately not fatal to humans. These diseases can be spread through physical contact or their feces. We have noticed population fluctuations from year to year. This is a time when home owners may be over run with them and require a professional treatment to eradicate them from the home. 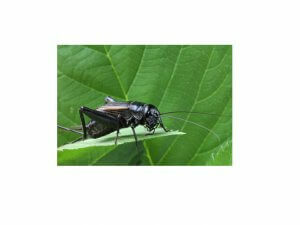 If you are suffering from crickets in your home, please give us a call!